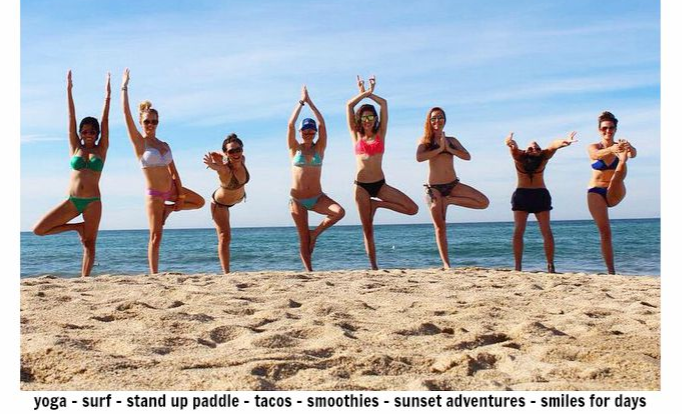 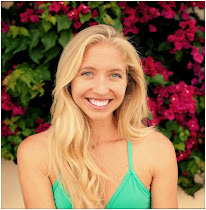 Since 2011, I have been leading yoga retreats in Sayulita, Mexico. 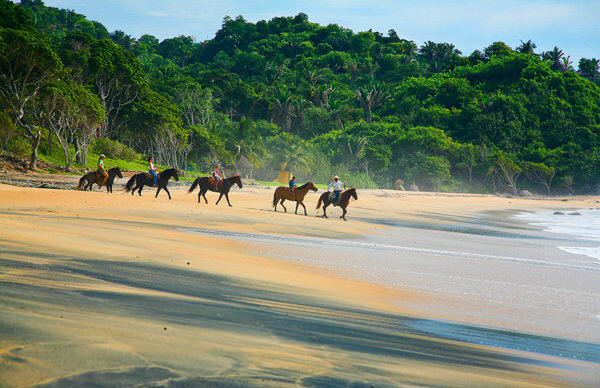 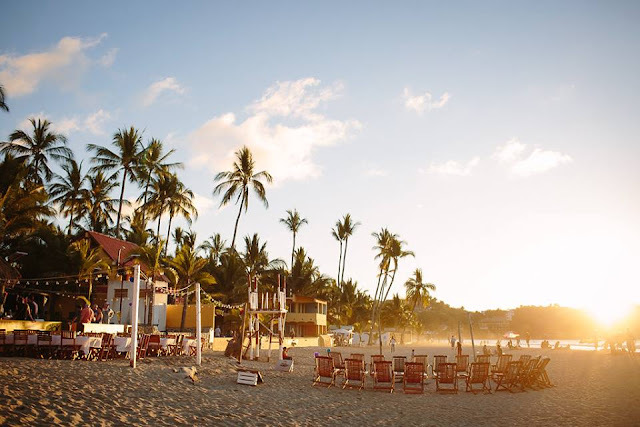 Nestled on the Pacific coast in the beautiful Riviera Nayarit, Sayulita has the magical combination of wild, untamed jungle and warm sandy beaches that keeps luring me back year after year. For the 6th year in a row, we're packing our bags and leading a group of open-hearted yogis on an adventurous getaway to this bohemian surfing village. 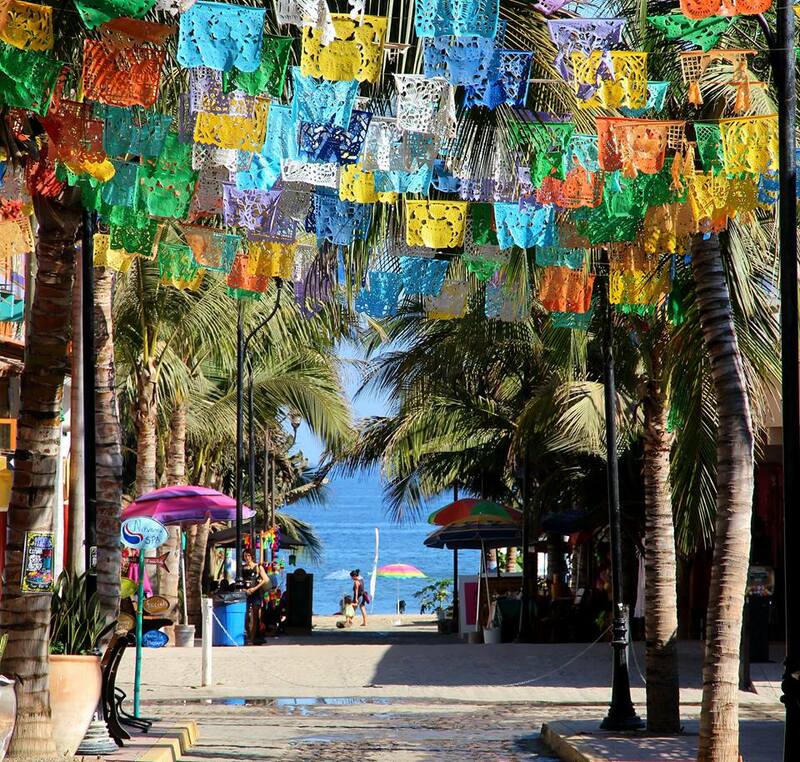 Sayulita's streets are vibrant and colorful with inspirational mantras sprinkled throughout. If you're looking for creative inspiration and a rejuvenation of your spirit, this is the town for you! 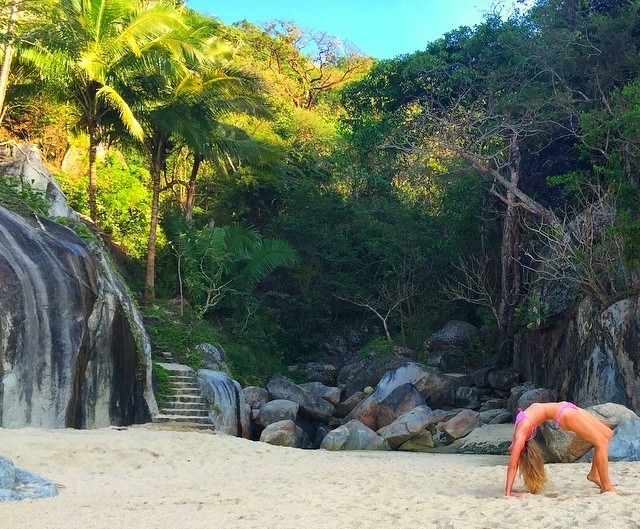 Yoga, healthy food, beautiful people, dance parties on the beach under the stars -- every trip I take there is like medicine for my soul. 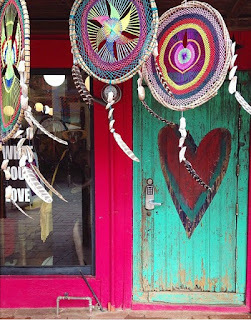 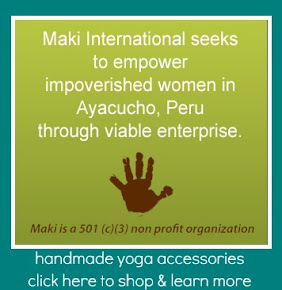 I return home feeling uplifted, vibrant, and immediately planning the next opportunity to take a group of yogis there. 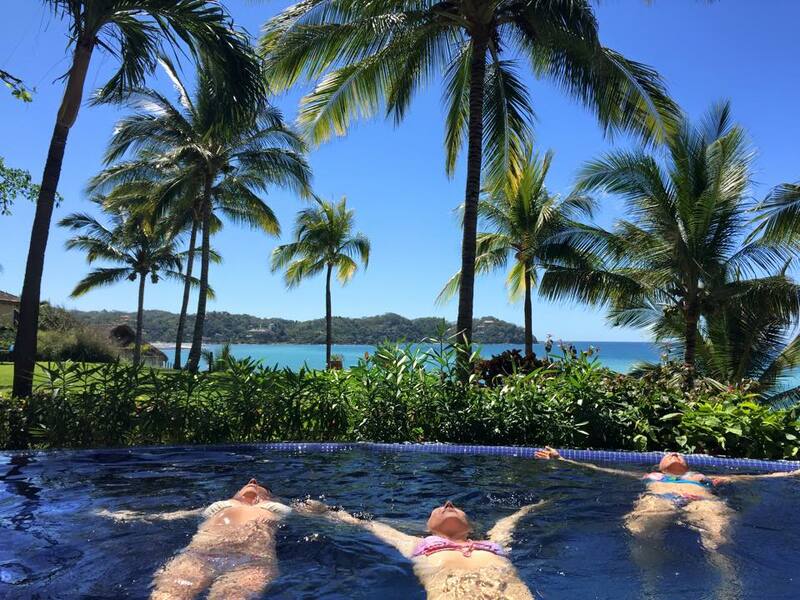 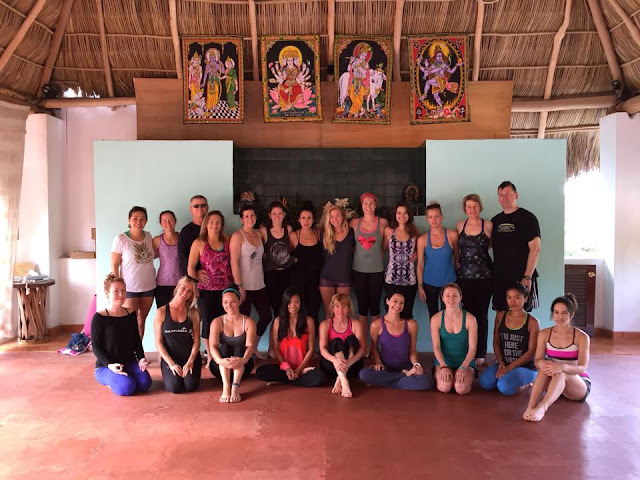 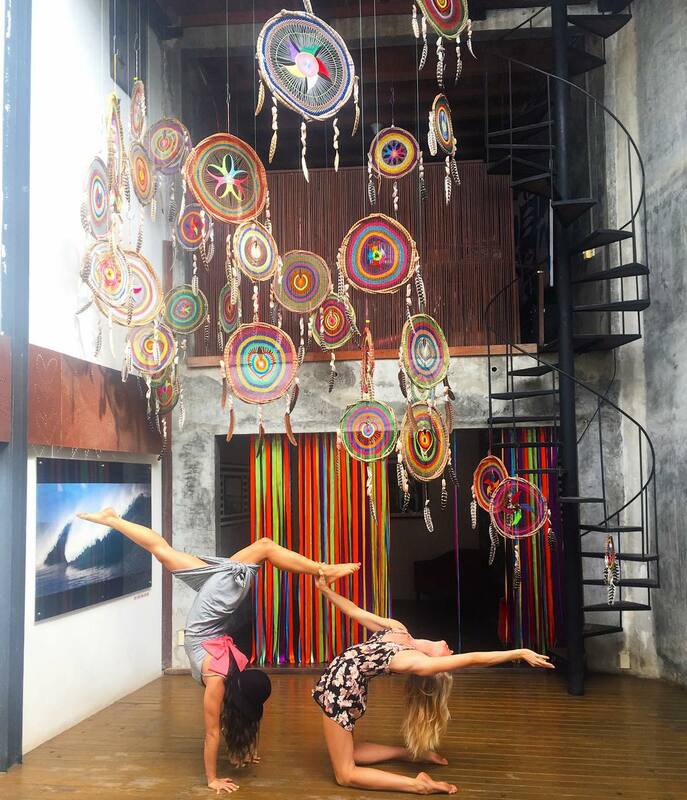 Here is a photojournal of my favorite memories from leading yoga retreats in Sayulita, Mexico . 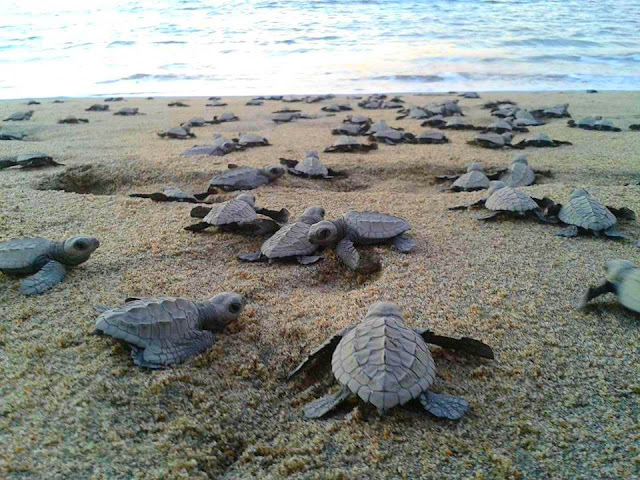 . .
- winter is baby turtle rescue & release season! 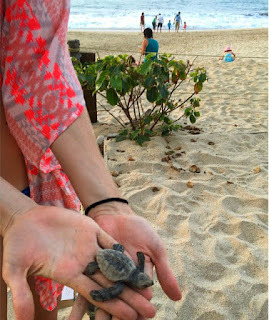 It's the most adorable thing, ever. 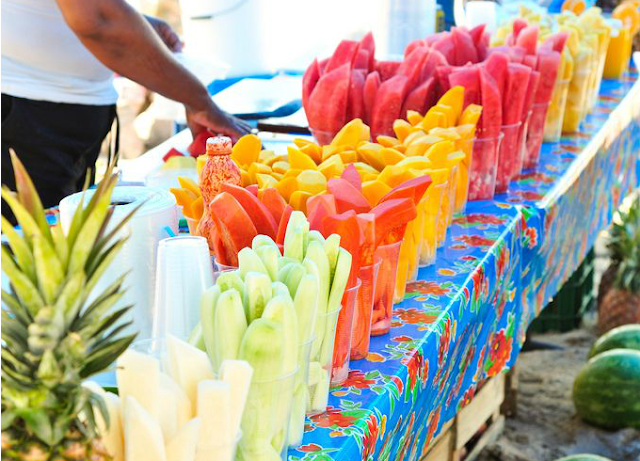 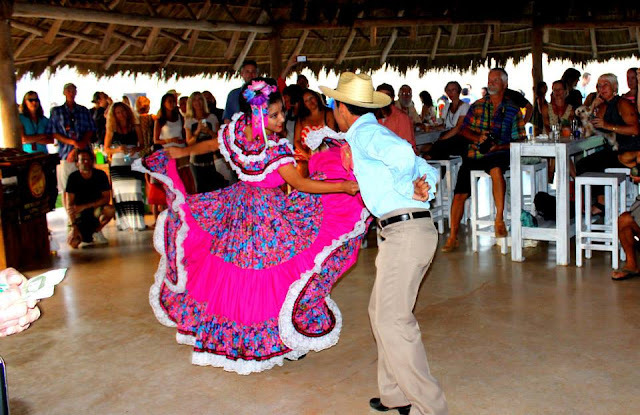 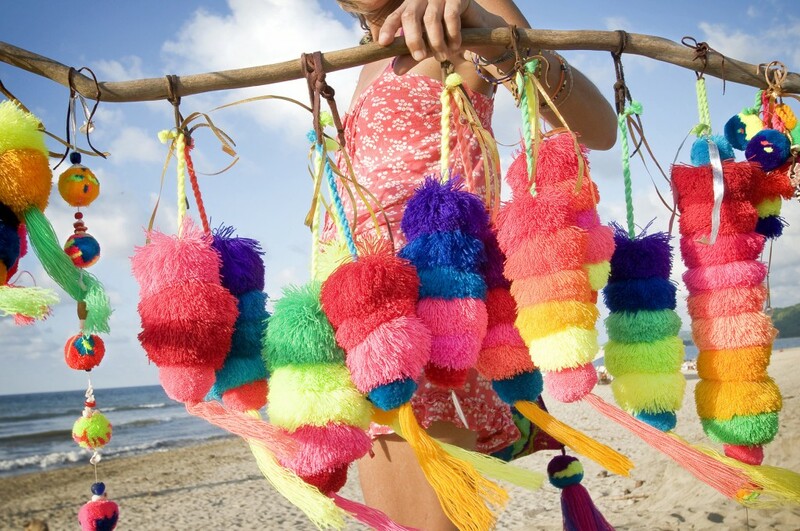 - friday is sayulita's famous "mercado del pueblo" farmers market. you'll have the opportunity to browse the handmade bohemian and tribal art this town is famous for. 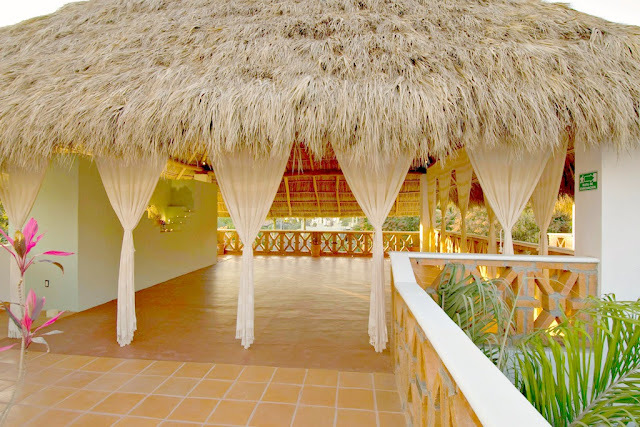 I love doing some grocery shopping here and stocking up on fresh fruit and organic snacks for my stay.